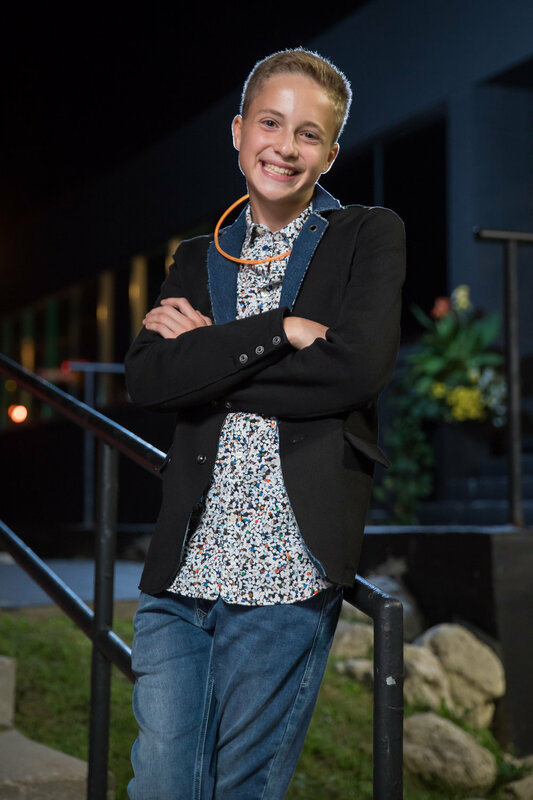 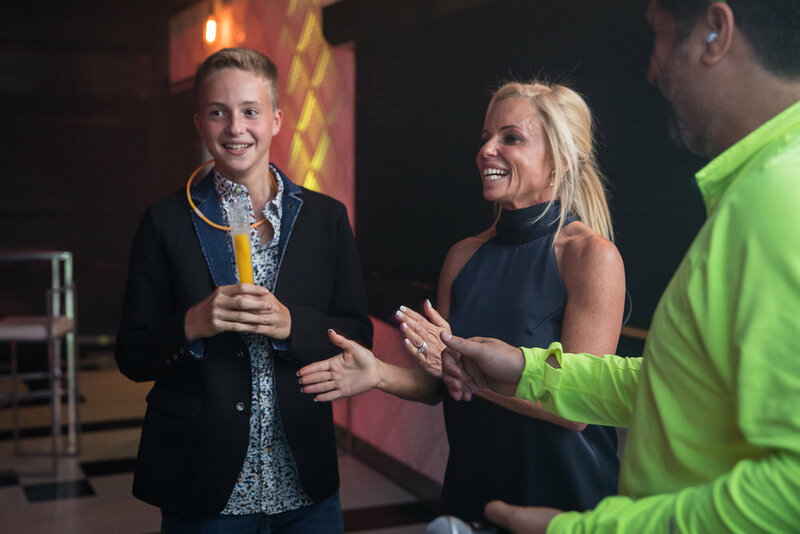 Koby's Bar Mitzvah - September 10th, 2017 — Toronto Bar Mitzvah Photography Studio | Cliq Creative Inc.
Move over Wimbledon becuase Koby's bar mitzvah was the next big thing in tennis ! 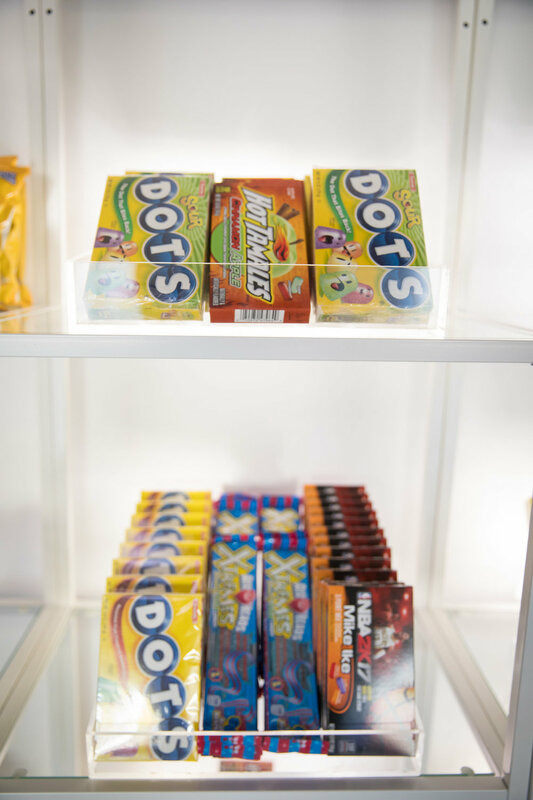 Everything from the food, entertainment to the decor and candy table were perfectly executed to create this smash hit of a party. 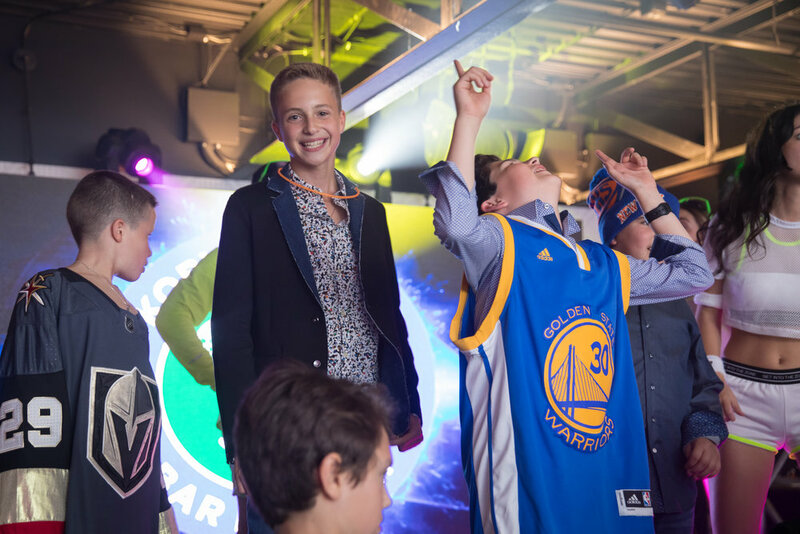 Although this was the Gottlieb's first mitzvah, they sure seemed like veterans when it came to celebrating such a joyous occasion. 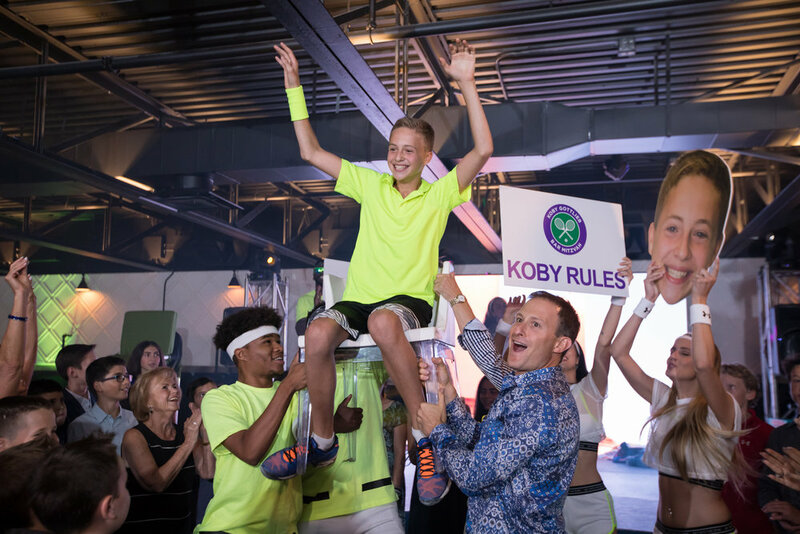 The party was predominantly a kids party but that didn't stop the handful of close relatives and friends from keeping up with the super energetic atmosphere created by Koby and all his friends. 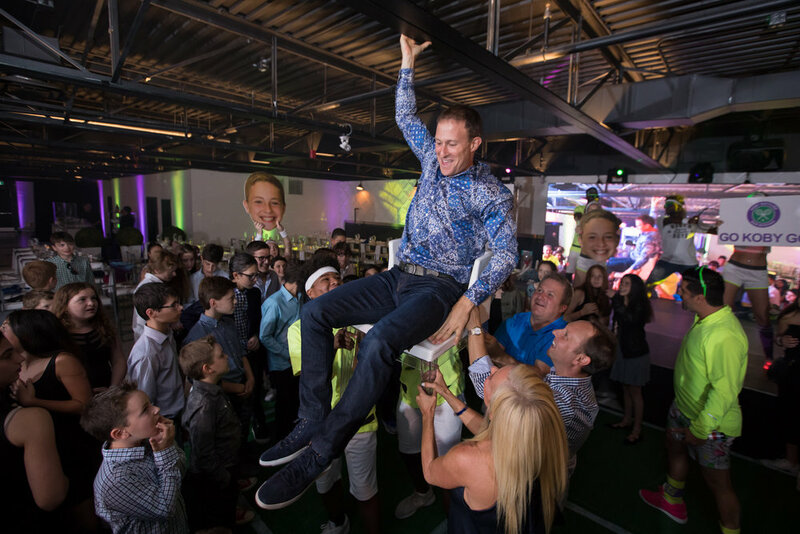 From the epic table tennis battle to the surprise guest appearance of a giant laser shooting robot, this party was a grand slam!